Food In Motion: Food, Shopping, Drinks, & Fun! 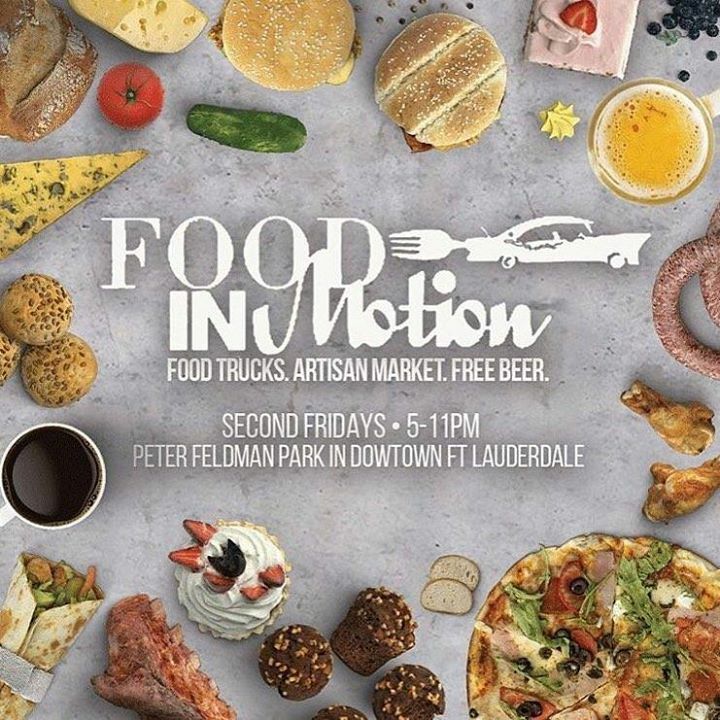 Join us at Peter Feldman Park from 5- 11pm for FOOD IN MOTION! Second Friday of each month! • Limited free street parking is available around the park. • There are metered parking lots & a garage within just a few blocks. • Limited free spaces in Wi Financial parking lot on 6th Street. • We *do not* encourage parking in private lots or anywhere that has a tow away sign. • Between Federal Highway and Andrews Ave, North of Broward Blvd. Event is All Ages & Pet Friendly.